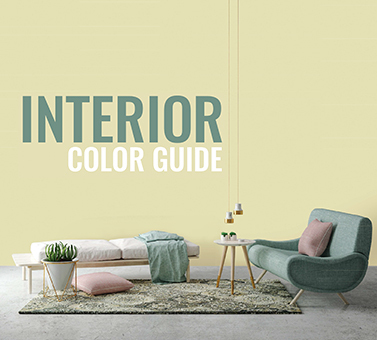 The Nerolac Interior and Exterior Color Guides are books that inspires you to make beautiful color choices for your home. The book is inspiring with the most tasteful colors for modern spaces. When repainting our home, we want to do something new; yet we have existing color schemes in our furniture and furnishings. What we need is the best new take on revitalizing our current interior. 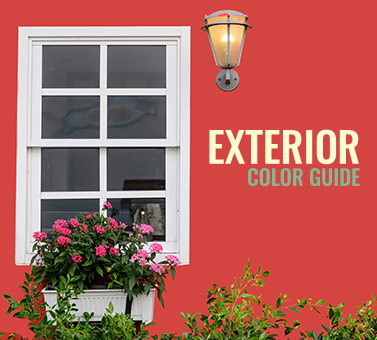 The Color Guides has the seven most relevant thematic ideas, with very attractive palettes. The themes are lifestyle concepts that capture the way we want to be inspired by color and bring it into our homes.Each color palette is a close family of colors. They can be easily mixed and matched, allowing you to confidently use them for the home. Or use different palettes for special rooms. Nerolac has travelled the country and seen how the Indian landscape is changing. The book is filled with inspirational colors for the urban Indian home. When painting or repainting our home, we start our journey with looking for the right inspiration. Understand the architecture of the home as well as the surroundings. Pick the right color palette from the seven uniquely crafted color stories.